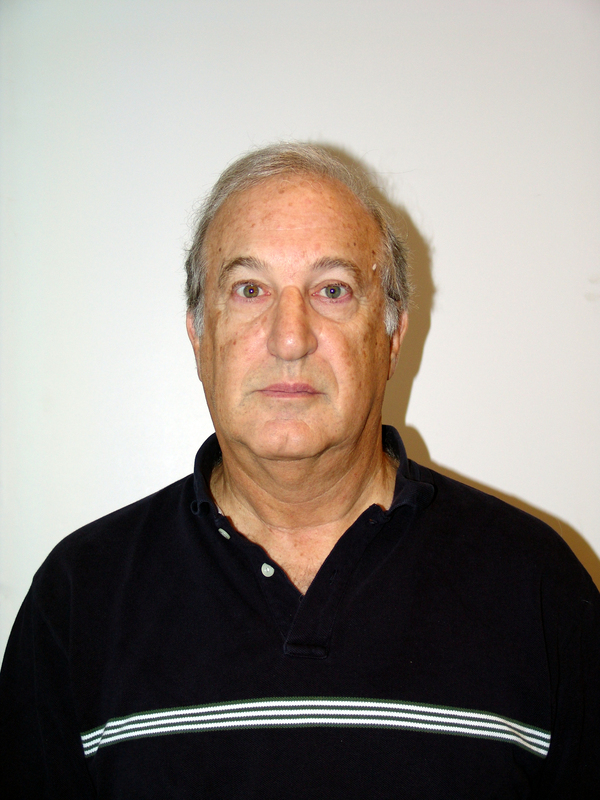 MINEOLA, N.Y. – Nassau County District Attorney Madeline Singas announced that a disbarred attorney was re-arrested yesterday for allegedly stealing more than $500,000 from an estate he represented. Robert Alan Wagner, 63, of Bellmore, was arraigned yesterday before Judge Scott Siller and is charged with grand larceny in the second degree (a C felony). The defendant was released on his own recognizance and is due back in court on December 2. Wagner faces up to five to 15 years in prison if convicted. DA Singas said that Wagner was first arrested and charged with grand larceny in the second degree in September 2016 for allegedly stealing more than $400,000 from an estate he represented. At that time, he was released on $200,000 bail with a requirement that he wear a monitor tracking device as well as that he surrender his passport. Wagner was retained by the administrator of a French estate to facilitate the transfer of money from the decedent’s Suffolk County-based bank accounts to accounts in France in November 2013. The defendant was not authorized to distribute, transfer or use the estate funds. However, the investigation revealed that Wagner allegedly transferred the estate funds into four of his own Nassau County-based bank accounts between June 2014 and January 2016, ultimately stealing more than $500,000. Between May 2014 and April 2015, the French estate administrator repeatedly attempted to contact Wagner to verify the status of the funds transfer. During that time the defendant allegedly gave false excuses, saying that he was attending to personal and family health issues, on vacation, or awaiting for court approval to transfer funds. The defendant allegedly used the money for personal purposes, including cash withdrawals in excess of $250,000 and payments to support his law practice. The defendant was legally practicing law when he was retained, but was disbarred by the Appellate Division of the New York State Court of Appeals on March 11, 2015, proximate to the time when he was to facilitate the transfer of estate funds. The disbarment was unrelated to this matter. Assistant District Attorney Jennifer Contreras of DA Singas’ Government & Consumer Frauds Bureau is prosecuting the case. Wagner is represented by Joel R. Weiss, Esq.